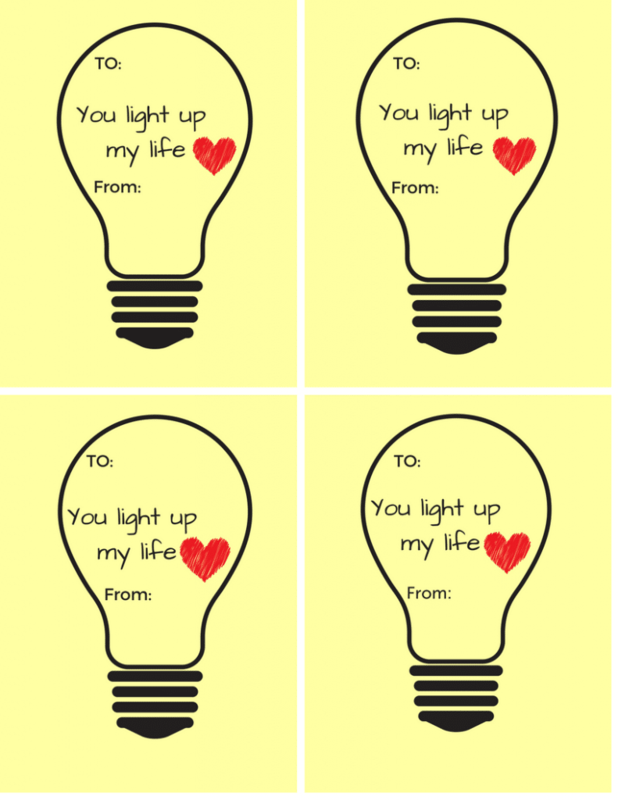 These You Light Up My Life, Valentine’s Day Printable is just the cutest ever. 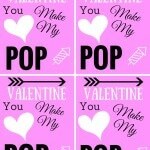 Long gone are the days when my boys would give out Valentine’s. I miss those days terribly. The sweet innocence and pure joy of the holiday would always makes my heart warm. 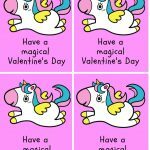 I could not resist creating these sweet printables for your children to enjoy. 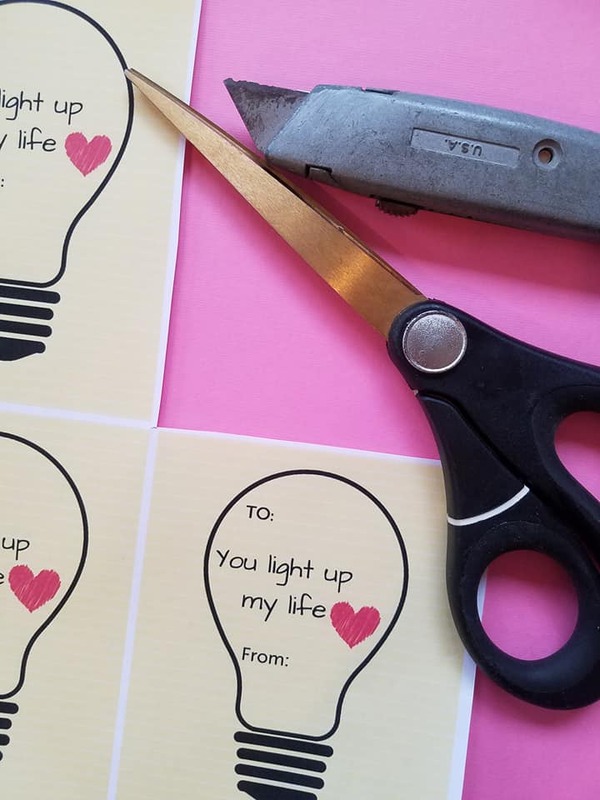 These, You Light Up My Life, Valentine’s Day Printables are just adorable!! I made these with school in mind and paired it with an adorable glow stick. This will keep both the kids and the school happy. 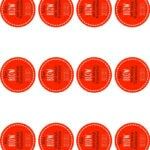 You will want to help assemble these with your children since I did use a X-Acto knife to cut a slit in the bottom of my light bulb (to insert the glow stick).